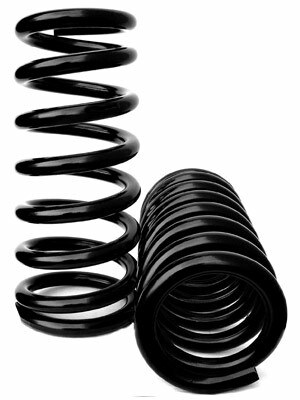 McAllister Industries manufactures many suspension coil and leaf parts for this vital industry. We are the go-to guys when you need heavy duty parts now and you need them to last. Give us a call and let us help you. The mining industry moves a lot of material under very demanding conditions. Very limited space and large heavy loads are common. We have supplied highly stressed suspension springs for use in compact load carrying rail cars for several industries.